Published Jun 7, 2018 by Addison-Wesley Professional. Part of the LiveLessons series. Creating Stunning Scenes in Blender LiveLessons teaches you the entire process needed to turn your ideas into impressive 3D scenes using Blender, the best open source and free 3D creation suite. After you know the basics, this course will take your skills to a whole new level. 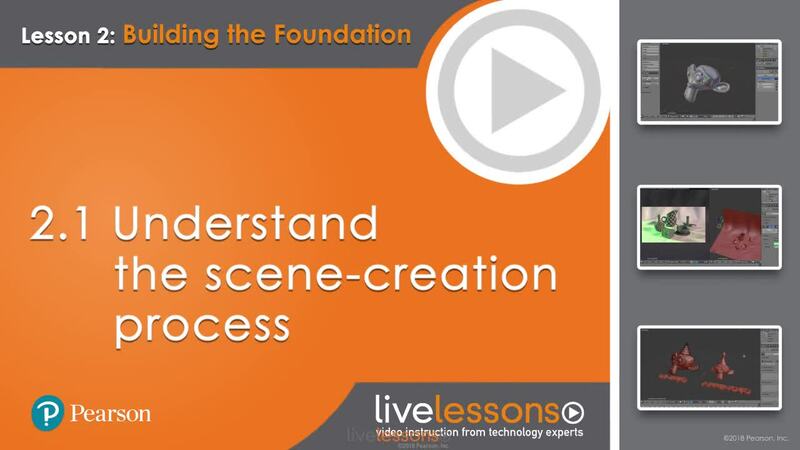 Download the supplemental files associated with this LiveLesson.